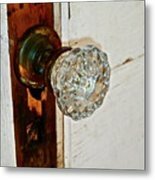 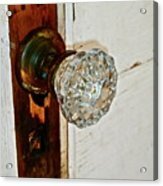 There are no comments for Old Glass Doorknob. Click here to post the first comment. 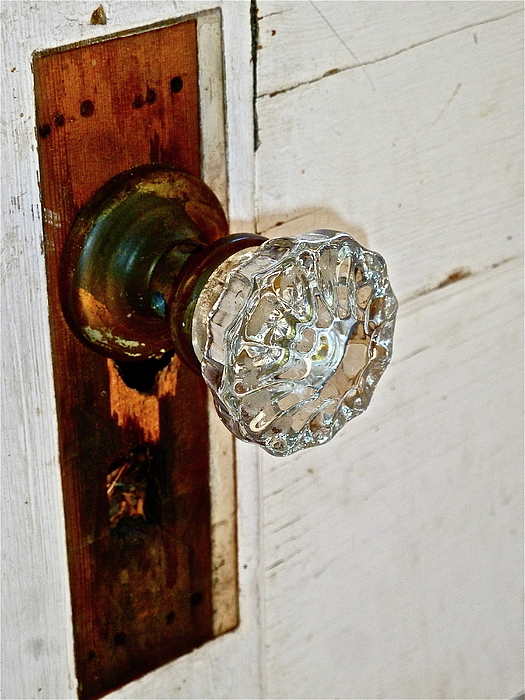 This is another old doorknob on an outbuilding at my friends' ranch.